Planning a wedding can leave the bride and groom with lots of questions. One of the most common of these is “do you tip the DJ at a wedding?” There are several factors to think about when deciding whether to tip the DJ at a wedding. First, read your contract carefully to see if the cost of a tip is already included in the agreed-upon price. 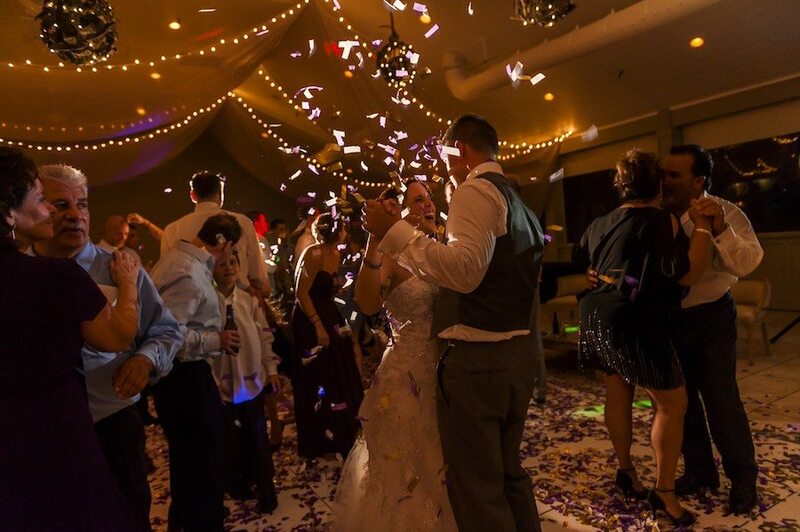 You will likely find that it is not as most wedding DJs do not include a tip in their contracts (Coastal DJ & Video does not include gratuity in contracts). 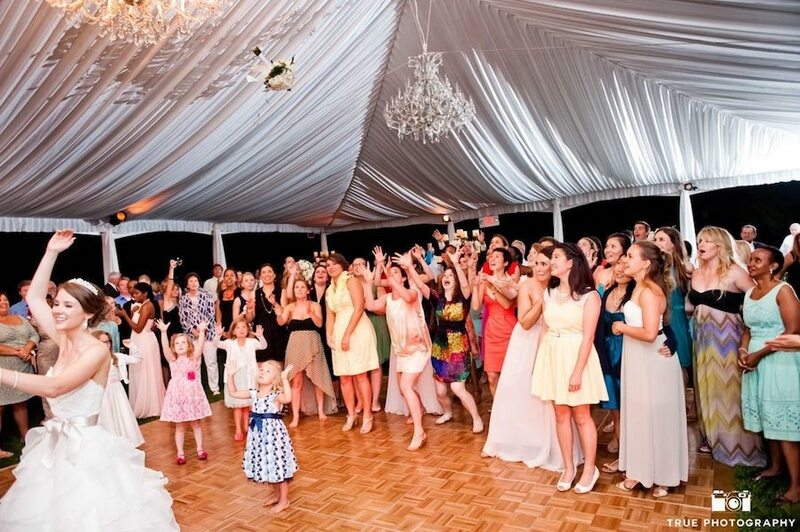 Instead, they leave the option to tip the DJ at a wedding, along with the amount, up to the bride and groom. Your tip is a reflection of your satisfaction with the DJ’s services, so to leave off the tip altogether indicates that you were not happy or felt that your DJ did not do a good job. Was Your DJ Supportive, Professional, and Attentive? If you were satisfied with your DJ, the question is no longer should you tip the DJ at a wedding, but rather how much. Consider the overall experience with the DJ, from the beginning, before deciding how much to tip. Did the DJ return emails, texts, and phone calls promptly and answer all of your questions satisfactorily? 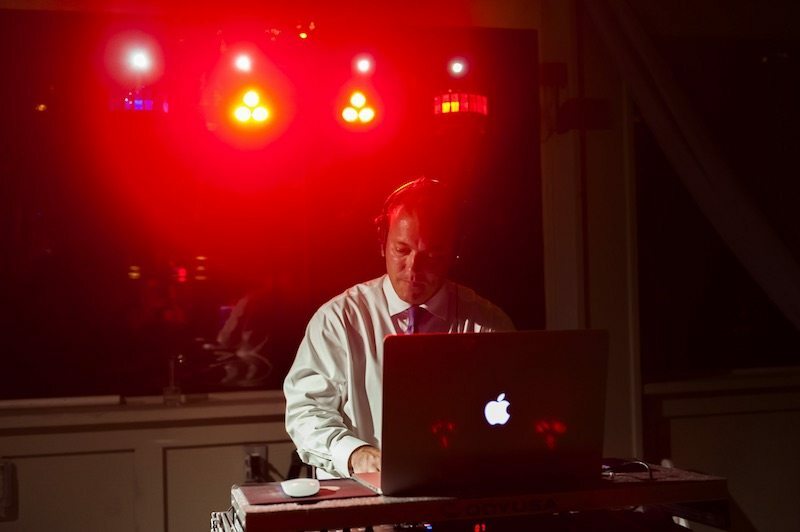 If the DJ worked well with your wedding planner and understood the schedule that the planner created, that is another sign of professionalism and an excellent DJ. On the day of your wedding, did the DJ arrive at the venue on time and with all the necessary equipment as promised in the contract? If so, his or her tip should be higher. Next, think about the DJ’s performance at your wedding reception. Was the DJ a great Master of Ceremonies? Did he or she announce important events, like the entrance of the bride and groom to the reception, toasts, and special dances such as the newlyweds’ first dance and their dances with their parents? Was the DJ able to get the guests excited to watch the cake cutting and to vie for their chance to catch the bride’s bouquet or garter? At the end of the event, you and your new spouse definitely should tip the DJ at your wedding if he or she lived up to your expectations. Generally, the range for wedding DJ tips is 10-20% of the billed amount. If your DJ was professional, worked well with you and your planner, and did a truly fantastic job as an MC and DJ at your wedding, consider tipping closer to the 20% end of the range. This will show your appreciation for his or her help in making your wedding day full of fun, happiness, and memories that will last a lifetime.